The lowdown on how we turned this predator fish into a restaurant dish. 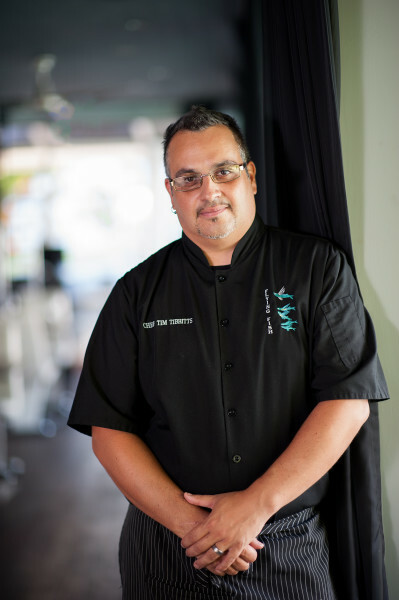 I try to create year-round menus that feature as much local fare as possible, and since the Bahamas has no commercial fishing fleets, I rely on local fisherman. What have they brought me? A constant supply of lionfish, one of the most delicious – and most controversial – fish in the sea. We didn’t know how lionfish would perform on our menu because of its reputation, but surprise: It’s one of our top-selling dishes, in part because of its mystique but primarily because of its wonderful taste. Why is the lionfish controversial? The lionfish’s sting is venomous if it punctures the skin, but even more seriously, it is destroying coral reefs in the Atlantic Ocean and Caribbean. A non-native species, the lionfish feeds on practically anything that swims, including Snapper, Grouper, Sea Bass – any fish that uses reefs as nursery grounds. The fish corners prey in its outstretched, fan-like pectoral fins, and because it has no known predators except humans, the lionfish’s unchecked growth is reducing the numbers of reef fish. 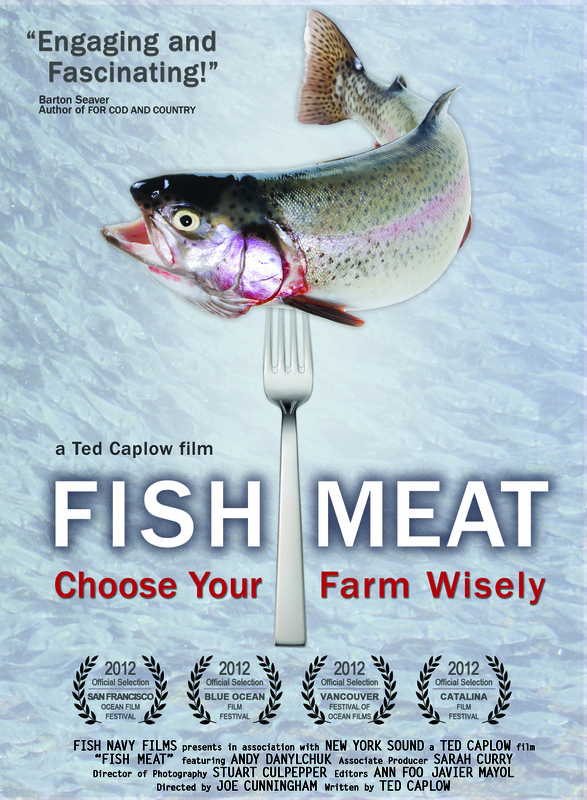 Flying Fish’s plan: add them to your dinner plate. Serving suggestions? Plenty of them! Lionfish can be cooked whole at this point, and many restaurants worldwide serve whole fried lionfish (minus the head) in the same the way Bahamians enjoy whole fried snapper. Here at Flying Fish, we filet the fish and pan sear it, creating a crispy skin and pretty presentation. It is one of the most modern plates on our menu, using a confit of egg yolks cooked sous vide, along with a blood orange sabayon, spiced spaghetti squash, brown butter powder, fresh orange and lemon basil. Extremely delicious. Serve the Lionfish in your favorite way. When you substitute it for Snapper, you’ll find it’s a delicious and very sustainable way to restore the balance in our marine ecosystem – one that’s under threat by this voracious hunter. Many recreational divers find great numbers of lionfish on reefs, and the ones we serve at Flying Fish reach more than 5 pounds, caught in 1,000-foot deep Grouper pots on the ocean bottom (even though experts said they never reach that size and never survive in deep waters). That’s how ubiquitous they are. When massive Lionfish are coming up inside empty Grouper pots, we have a serious problem. · Always wear heavy gloves when handling the fish and be very careful not to let its spikes puncture the skin. · Soak the fish at least an hour in a bucket of ice-filled seawater. Heat and cold denature the fish’s venom, which can remain potent after the fish has died. An hour-long icy-cold soak should sufficiently denature the toxin to handle the fish safely. · Start cleaning by removing the fins and the tail with strong scissors or wire clippers. This allows safer access to filet the fish. · Scale the fish in a larger container of seawater to keep the scales from flying everywhere and to prevent a mess. Scaling also exposes the flesh to salty seawater, which acts as a quick brine that firms up the fish and makes it juicy and moist when cooked. 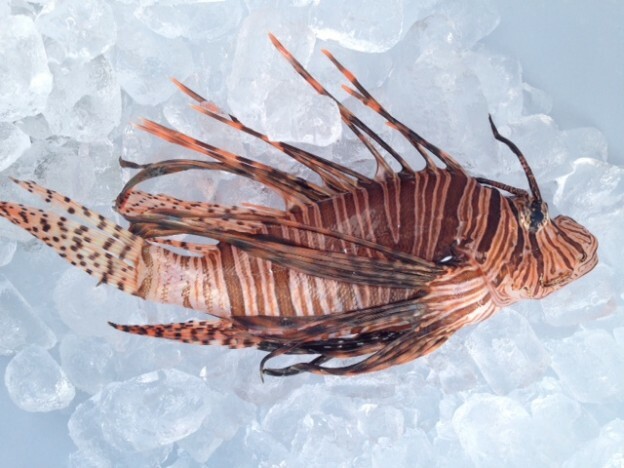 · Then filet the lionfish as you would any other whitefish like Snapper. I would love to see the Government of the Bahamas and the Bahamas National Trust require Bahamian restaurants to carry Lionfish. It’s a great supplemental resource for fishermen, and a great way to ease the burden on struggling Nassau Grouper stocks. If we work together, the Lionfish can help (instead of hammer) the economy of the Bahamas, and people can eat well at the same time. See a video here of me prepping some lionfish.